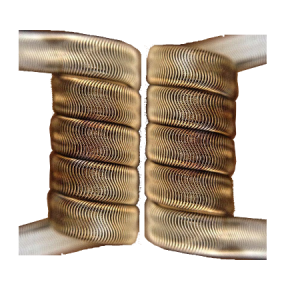 We carry Hand Crafted Pre-Made coils for RDAs, RTDAs, RTAs and all rebuildables that are made by red seal tradespeople who know what they are doing. 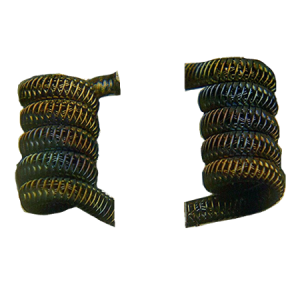 These coils are very difficult to make and are highly durable. 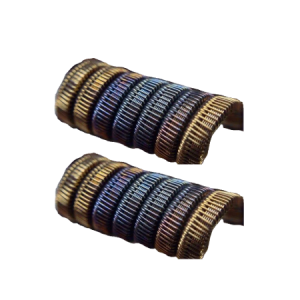 Our in store experts will install them for you.